In keeping with the vintage trend there are some lovely finds out there. 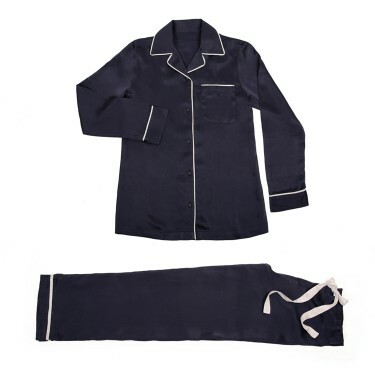 Poplin have these gorgeous silk pyjamas for lounging at home on your day off. A day in bed, a book and a lovely cup of tea, anyone? A pretty blouse or shirt. Giving a top a slightly feminine look can balance a masculine trend. 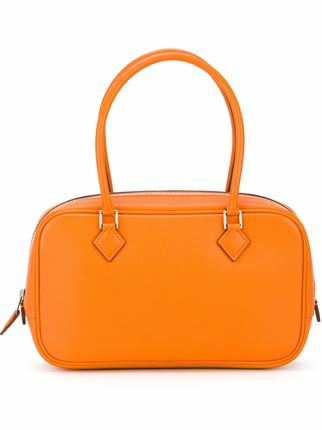 Go with an actual vintage handbag for a statement look and a high end touch. Miroslava Duma’s style will give you chills!